Update: Online Sale extended to August 31st! UPDATE: The sale has been extended to the last day of August so you have two more weeks to get the goods! Phew! Well, it's the last day of the T&T Clark/Continuum sale. If you're gonna get some sweet deals on hardcover monographs, now's the time to buy! Biblical Studies, Education, Film, General Religion, History, Linguistics, Literary Studies, Music, Philosophy, Politics, Religious Studies, and Theology. Here are the US prices and here are the UK prices. Over 30% off on hardcover monographs? Who can say no? "In conclusion, Jenson offers contemporary theological thinkers something of great worth. First, he sets about to rescue Augustine for contemporary reflection. For some, Augustine never needed saving, but for others the saint has been coupled with degrading and oppressive ideas of sin and humanity. When Jenson argues that St. Augustine’s account of the human person and sin is itself relational in character and thus in harmony with many contemporary concerns, he gives the latter group the opportunity to reread Augustine with fresh eyes. Second, Jenson’s argument is strongly Christological. 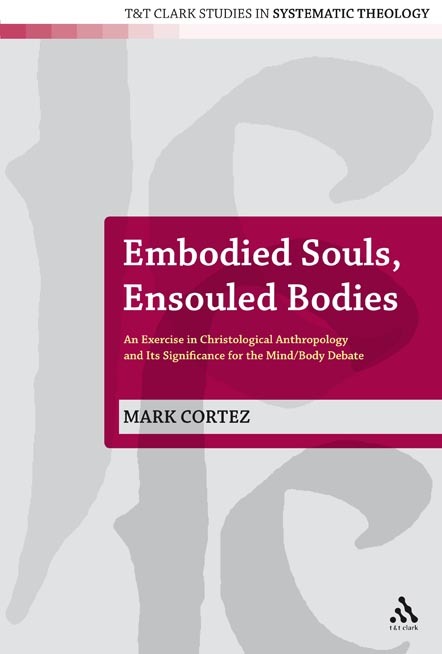 While the book is ordered historically, it draws its material circle around Christ. Granted, his account of Christ is strongly influenced by Barth and Luther, but its strong theological grounding allows for its profound pragmatic, personal, and pastoral value. Which brings me to the last part of Jenson’s contribution, he provides a grammar for sin. The grammar is Christologically grounded (and therefore objectivist, extrinsic, and materially mediated), and this concreteness saves it from the navel-gazing that might come from a similar, contemporary account. I personally have been helped by his description of homo incurvatus in se and his dipolar exposition of sin as pride and sloth, and I have seen this vocabulary ignite people’s eyes as they, in a number of situations, came to understand a part of themselves for which they had struggled for words. While ordered very differently, Jenson shares Augustine’s concern that our theological language be useful in some way, that it not only bear witness to God but also to who we are in relationship to the Holy Trinity. For as critical as Jenson is of Augustine’s legacy, Jenson has done us a great service by drawing him back into our conversation about sin and allowing him to again speak words of grace. I cannot help but think that somewhere the old saint from Tagaste smiles." 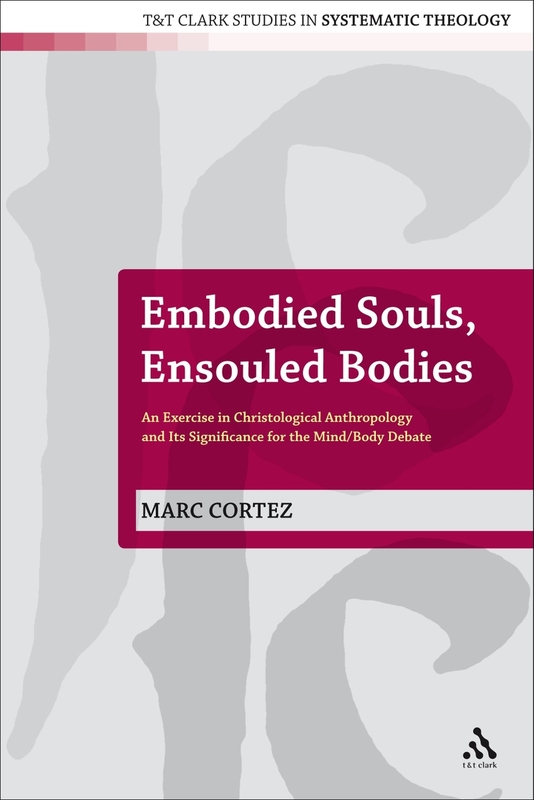 Endorsements for "Embodied Souls, Ensouled Bodies"
Another one of our forthcoming monographs has gained the praise of specialists in the field. 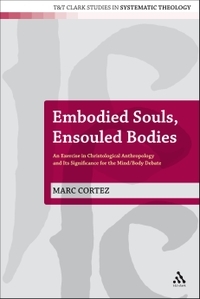 Marc Cortez' book Embodied Souls, Ensouled Bodies will be published in September in the UK and in November in the US. Oliver Crisp, Reader in Theology, University of Bristol, UK. Alan Torrance, Professor of Systematic Theology, University of St. Andrews, UK. The book will be the first to be published in the new series of T&T Clark Studies in Systematic Theology, a series of high profile monographs in the field of Christian doctrine, with a particular focus on constructive engagement with topics in systematic theology through historical analysis or contemporary restatement. T&T Studies in Systematic Theology are edited by John Webster (Aberdeen), Ian McFarland (Emory University) and Ivor Davidson (University of Otago). 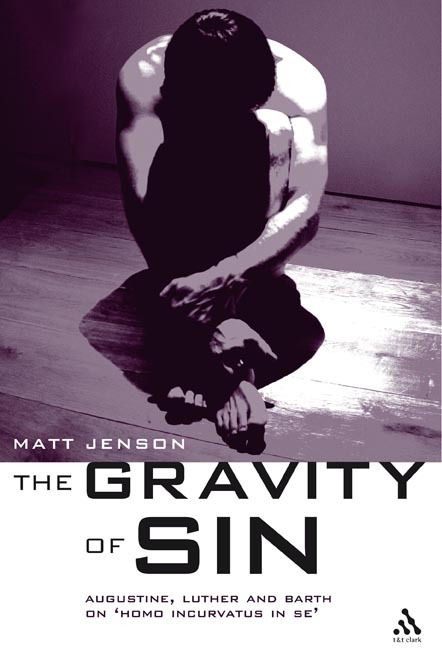 Princeton Theological Seminary and the Center for Barth Studies have published an online review of Matt Jensons book The Gravity of Sin. "G. K. Chesterton in his Orthodoxy said that the truly remarkable thing about Christianity is not that it predicted the obvious things about humanity but that it instead foresaw the obscure and difficult ones. It is the same with Jenson’s account here. By resuscitating and expanding homo incurvatus in se as a metaphor for sinfulness, Jenson points to something unexpected but true about us and about the world: we need to hear more about sin. In The Gravity of Sin, Jenson proves himself an able guide to this rediscovery of ourselves." The book is available here or here. Ten Days Left For the Book Sale! While our editors are out at conferences, we should probably remind you that our online book sale is still going on until August 15. A lot of the hardcovers available are 30% off - and this includes a number of our monographs. There are lots of LNTS and LHBOTS, too! If there was ever that rare gem that you couldn't justify buying, consider this sale your enabler.